Maybe one of the most popular models of nowadays communication is called "two step flow communication". 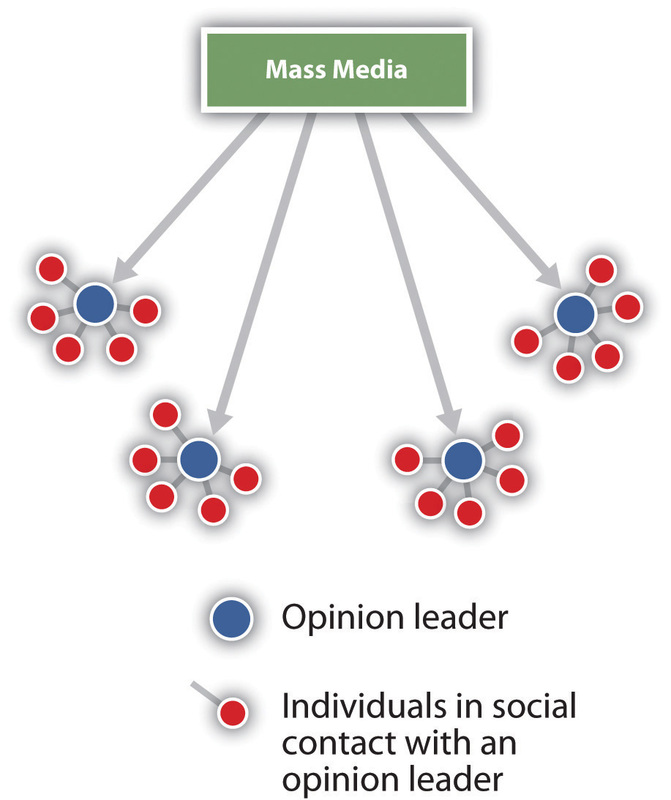 It suggests the idea of using opinion leaders (bloggers, social media influencers, community leaders) to disseminate the message to a wider audience. Among the advantages of this method we can mention costs reduction, a shorter time to reach a wider audience and increasing credibility of the public.